The Village cup doubles was played in great spirit again this year. There were a number of high quality and extremely close matches. 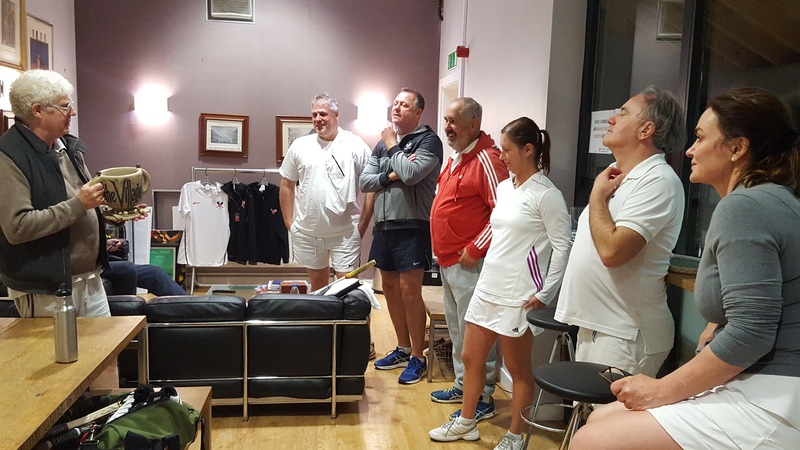 The Final was a tense affair with Zuzana Botkova and Freddie Jacobs holding their nerve to beat Catherine Hudson and John Harrington 6/3. Thank you all who participated in the event and we look forward to the next one.